Having the complete utensils in your kitchen is almost everyone’s dream. And one of the most important tools is the carving knife. Either is the traditional or electric, having the best carving knife is considered to be an investment. What does a carving knife do? 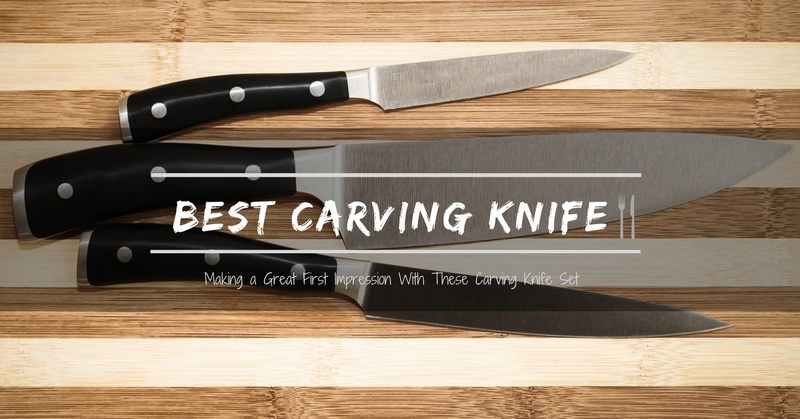 What is the Difference between Carving and Slicing Knives? A carving knife is basically used to carve large roasts. Normally, it has 8 to 15-inch blade. The blade should be large enough to carve across the cut of meat in one sweep. The blades should be long, narrow and thin. The blade should also be in a straight position stemming from the handle. The knife should be comfortable to hold and easy to maneuver. It is important to choose a high-quality carving knife. The most commonly sold knives have high carbon stainless steel blades to create very strong resilient blades. Here is a video in choosing knives for meat. Carving Knife- is used to cut up different kinds of meat into thin slices and is considered to be a large knife. It is much thinner than a chef’s knife. The size of a carving knife is usually shorter and wider than a slicing knife. Slicing Knife- is generally more narrow and longer. 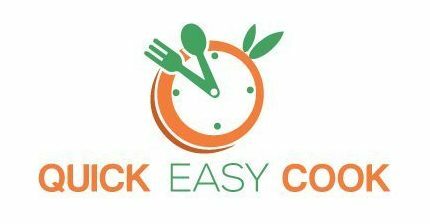 It is a slicing knife intended to precisely cut thinner and smaller slices of meat and a more flexible blade aids in accomplishing this task. When it comes to knives, this brand is probably one of the best. Duh! They invented the original Swiss Army Knife. This knife is for anyone who is old enough to use a knife because it is very smooth to use, also for the people who can’t be bothered to hone their knives, a carving knife with stamped blade would be perfect. Victorinox is a well-respected brand. 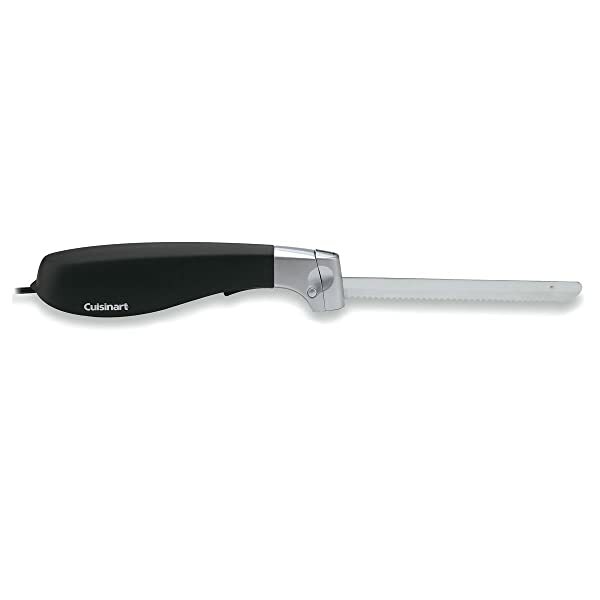 This carving knife is considered to be as effective as an electric carving knife. The fact that it is made from Switzerland makes the quality even higher. The tip of the knife is rounded and the blade is sculptured. The knife may be sharp but is very safe to use and is NSF Approved. This knife is gentle enough to use on cakes and pastries without damaging them. Most people tend to only use electric knives for Thanksgiving (In the USA) because of the turkey, but some people don’t need to have a celebration to get this baby out of the cupboards and use it all year round. 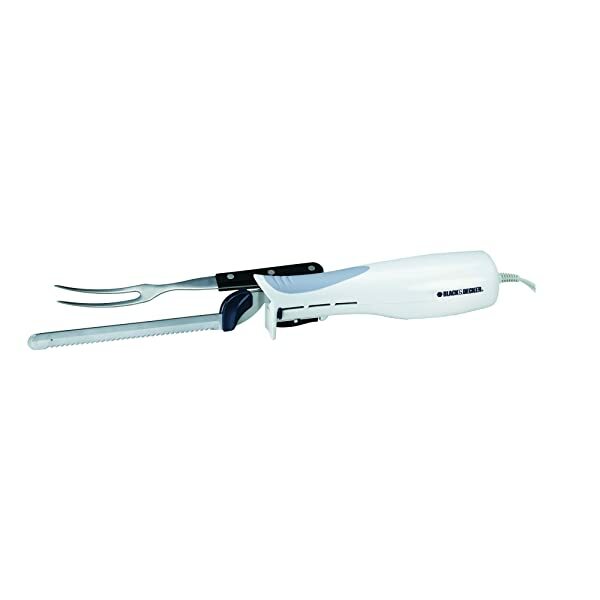 It has a blade release mechanism for easy use. It has a Safety Button that locks the button in place. This wonderful 2-piece knife and fork are perfect for slicing any type of meat. It is one of the best-sellers in the market today. The Wusthof carving set is triple-riveted fused with synthetic handles that deliver balance and stability. 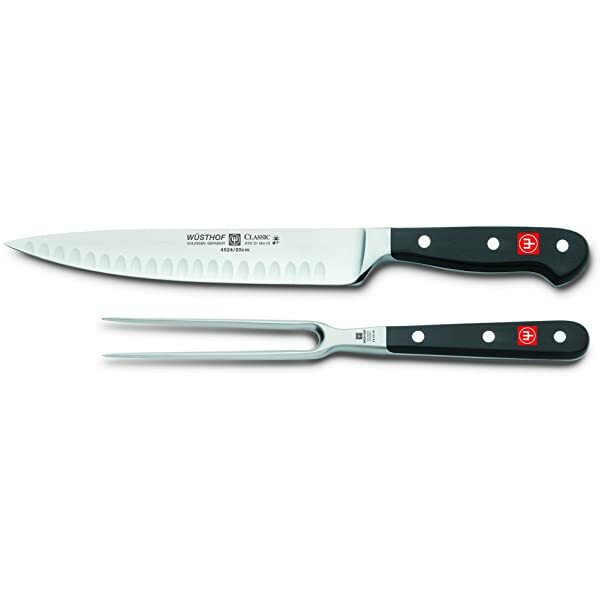 Both the knife and fork are made of precision high-carbon stainless steel blades for a lifetime performance. Another electric carving knife made it into the top and this time it is the Black+Decker carving knife. Just like the previous electric knife, it has a safety lock which I think is the most important feature when it comes to these types of knives. How are you going to use your pretty knife set if you already sliced yourself? It is always better to be safe than sorry. This knife is light-weight and easy to use. But if you need something portable, this may not be the right knife for you. Check out the classic traditional knives. This knife set is made in the very same origin of the Samurai; Japan. It is an elegant choice for carving meat. The long thinned fork holds the meat securely while the sharp knife carves nice and thin slices. Needs to be sharpened if regularly used. Out of all of the carving knives, I have reviewed, I declare the Victorinox Granton Edge Slicing Knife to be the Top Rated Carving Knife of 2019. I personally would use this because of the reassurance and the quality they have. It is considered to be the most trusted brand when it comes to knives. If you have not noticed it has only one entry for cons simply because there are no other flaws, unless misuse. It is very safe and NSF approved. This knife has been proven to slice extremely smoothly and nicely into every type of meat. Here is a demo video on sharpening a Victorinox Knife. 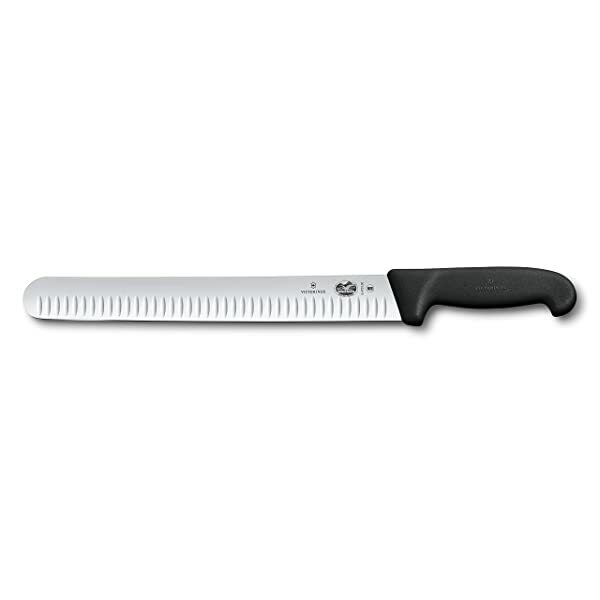 For more knives like santoku knife, butcher knife, bread knife or boning knife, click here.